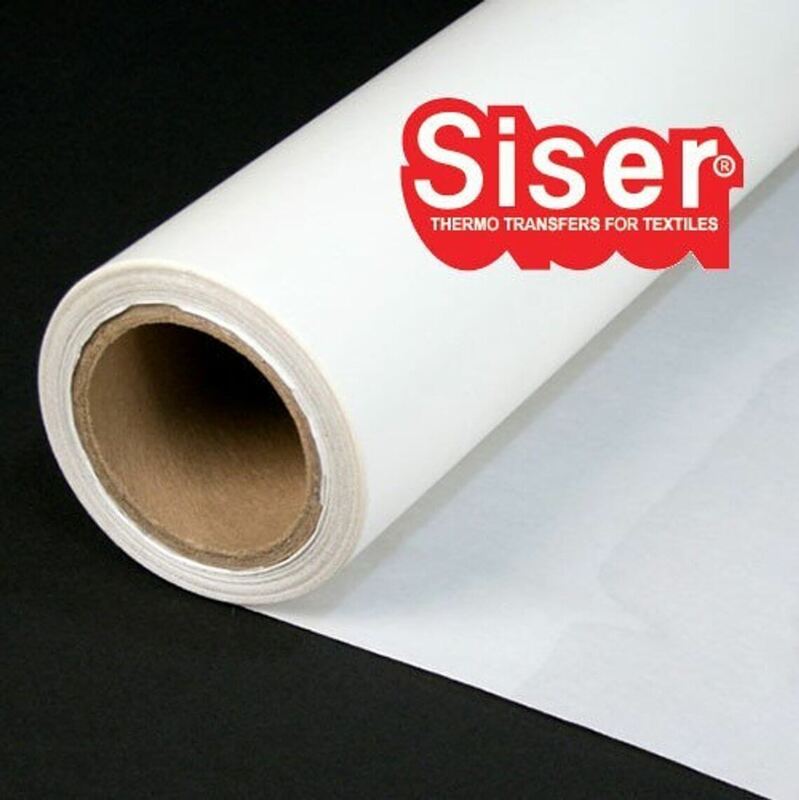 Siser TTD Easy Mask is the most popular masking tape for printed HTV. MilanSignSupply offers three size choices. Custom sizes are available upon request. Siser TTD Easy Mask is a universal application tape for all printed pattern HTV sheets. 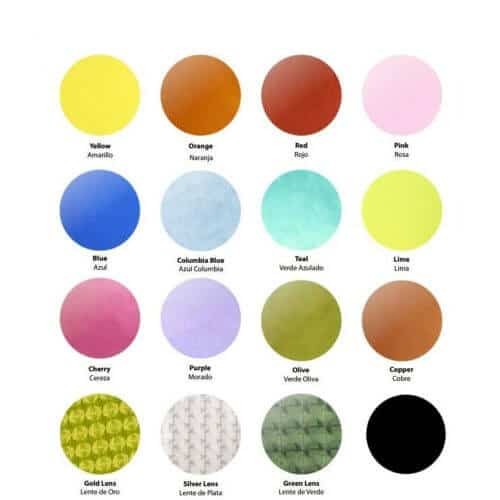 It has medium tack adhesive and unlike other masking tapes it does not leave adhesive residues after usage. 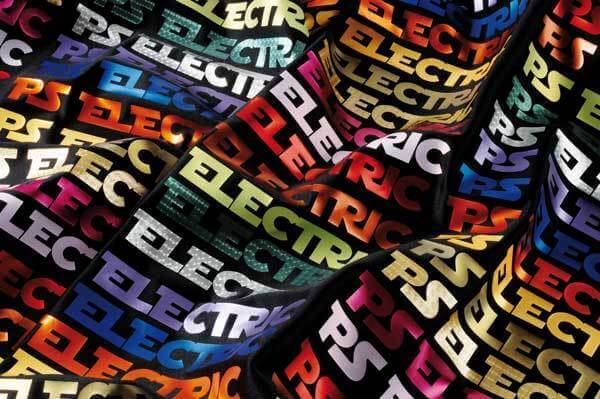 The product allows you to accurately place the image on the garment and remove it easily after heat application. While generally each sheet is intended for one use, two or three uses are possible. However, we can not guarantee you can use each sheet a few times as this depends solely on the application. Siser TTD Easy is 3 mil in thickness (75 micron). Silicon paper protects the adhesive side of the material. You can find application instructions in the tabs above. A video which shows the complete process of working with Siser printed materials and their application is also available. You can read more about Siser TTD Easy Mask on siserna.com. Cut a piece of the mask slightly wider than the image to cover. Remove the paper backing from the mask and set aside. Adhesive side up, place the mask down on a smooth, firm surface. With the image facing down, center it over the mask letting the middle drop down onto the adhesive, followed by the rest of the image. Place your squeegee at a 45° angle over the center of the image (if you do not have a squeegee you can use a soft cloth). Using firm pressure, push the squeegee towards the outer edge of the image. This removes any trapped air creating a bond between the image and the mask. Repeat this process in several directions. Lift a corner of the mask, use a steady motion to separate the mask from the image. If not using immediately, place the transferred image back on the shiny side of the original masking paper you had set aside. The video below shows both the creation and application of pattern HTV. If you are interested how to use TTD Easy Mask only, please skip the video to that part.